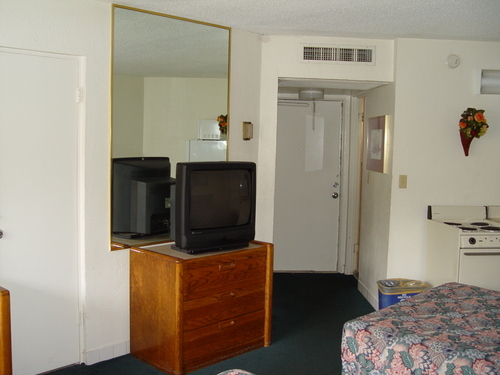 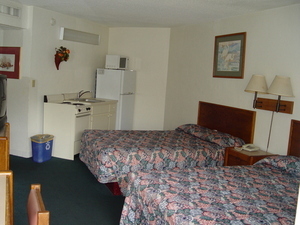 Max Occupancy: 4 Spacious rooms that have a kitchenette within the main bedroom. All modern amenities. Available with connecting room if required at an additional fee.